This module is equiped with an an integrated full text setup menu which is showen on the speedometer. With this you can set all features as you want. Is is also possible to deactivate features you do not like. 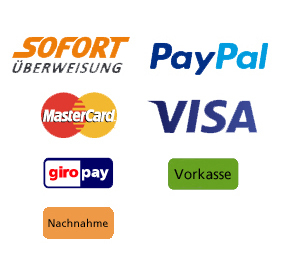 The setup menu is available in German, Englisch, Italienisch and Spanish. If your car is equiped with the KeylessGo system, push three times at the door sensor and the top will open / close automatically. With this feature you can open / close the top while driving up to a speed of 55 km/h. With the "end phonecall" button at the steering wheel you can set any speed for this feature until 55 km/h. If this feature is activated you will hear an accoustic warning signal when you exceed the SpeedX of 55 km/h. This feature is working at a driven speed between 55 and 60 km/h. With this signal you get the information that the top operation will stop if you do not limit the driven speed. If the top is open and the electric windshield (required) closed this will open automatically by driving rewards. If you start to drive forward again it will close automatically. The electric windshiel (required) will close automatically at an individual setup speed.